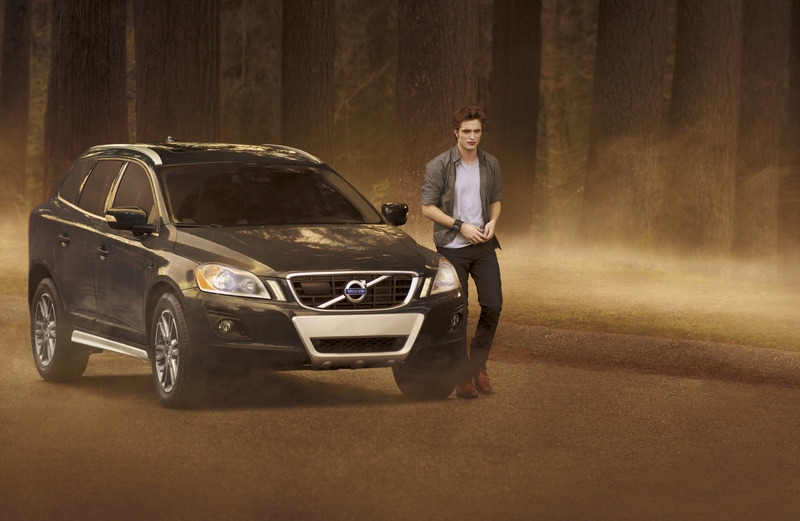 NEW HIGH QUALITY Robert Pattinson EDWARD from Volvo. . HD Wallpaper and background images in the Mafuatano ya Twilight club tagged: edward twilight robert pattinson new moon twilight cast. This Mafuatano ya Twilight photo contains sedan, saloon, gari ndogo isiyokuwa, hatchback, hatchback, hatchback mlango, and hatchback door. There might also be beach gari, kituo cha gari, gari, mali gari, beach waggon, kituo cha waggon, waggon, mkokoteni wa pwani, kituo cha wagon, mkokoteni, gari ya mali isiyohamishika, waggon ya pwani, coupe, kompakt, kompakt gari, mango, and mango gari.